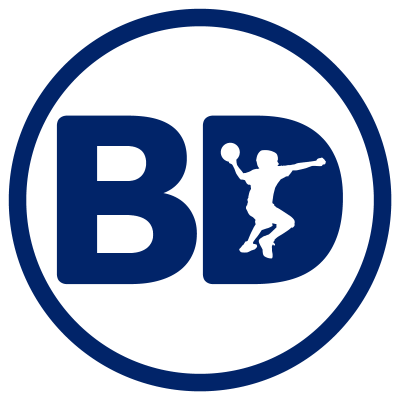 BDA is primarily an association for players and you can become a member. Being a member gets you access to BDA tournaments at discounted prices, exclusive invites to tournaments BDA is attending, discounted training sessions, access to exclusive merchandise and more. Contact us to to enquire about becoming a member.